LM’s knowledge of hospitality operations ensures you get the right POS and PMS, including cloud based systems or a customised hardware solution. At LM HOSPITALITY, we don’t just sell products – we deliver solutions. 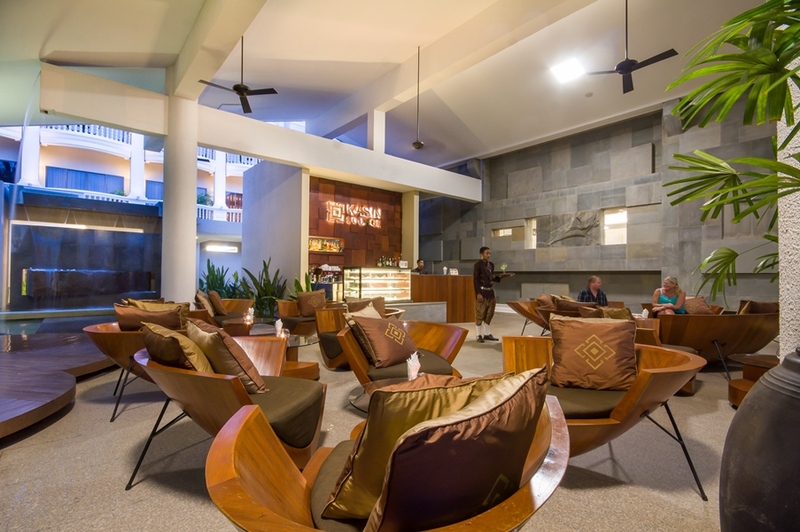 Benefit from our experience as the technology providers for dozens of hotels, restaurants and bars in Cambodia. Let’s make sure you’re operational quickly and set up with a robust system, top training, and reliable support. Our deep knowledge of hospitality operations helps us provide the right design and process for hoteliers who have multiple systems to integrate. From the front office to restaurants to spas to shops and accounting systems, ensure the efficiency of your organisation with LM’s superior design and installation. We’ll find the most affordable solution for you whether it’s a cloud subscription, paid per month, or the installation of a well-designed system at your venue. From the smallest guest house to the largest hotels and resorts, LM HOSPITALITY has delivered the streamlined and highly functional Property Management Systems that perfectly meet the needs of our clients. 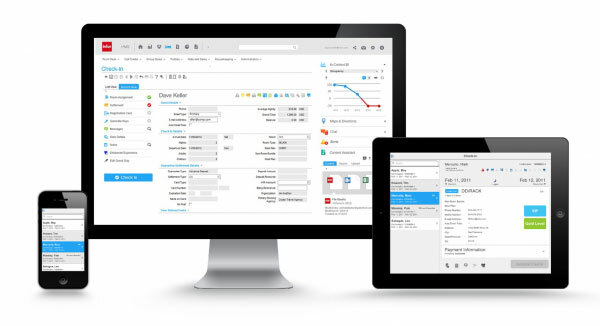 Our systems allow you to consolidate information, integrate applications, identify and segment guest data, enhance back-office processes, and give your team the ability to be aware of all activity at all times. Greater efficiency and control leads to better productivity and an enhanced guest experience. This is the key to enjoying higher returns. LM HOSPITALITY’s experienced hospitality team customises your system according to your requirements.. We understand how important your POS is, and how destructive a poorly operating or configured POS can be. That’s why our team works with you to adapt to your hospitality business needs. As partners of Par PixelPoint POS, we have the capability to unlock the software’s full potential and tailor it to your needs. 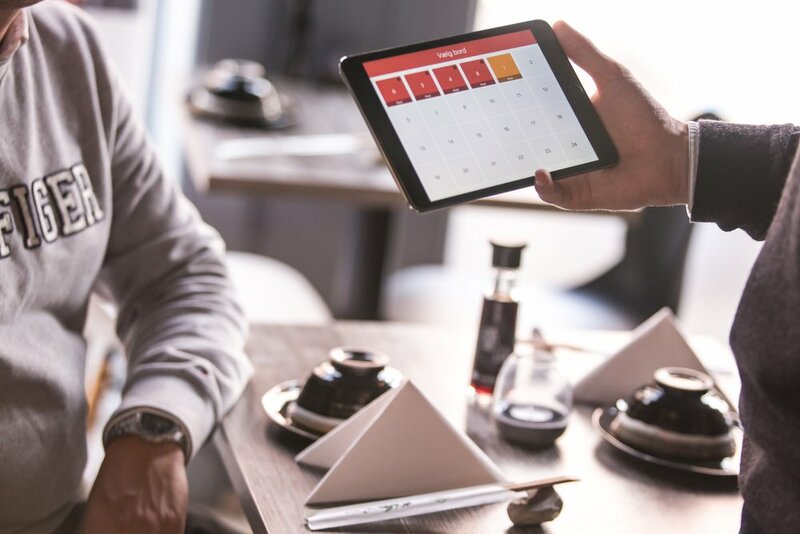 Regardless of how unique your restaurant is, we can expertly configure the POS to suit your specific hospitality environment and requirements. Unlike other companies, we adapt to your business rather than force you to change your practices and workflow. PixelPoint POS is available as a perpetual license or subscription. Memoire Palace Resort & Spa is using both POS and PMS system with full integration. All transactions of POS can be moved into PMS.